We at Yashpalsingh Mahavidyalya believe in education for everyone. We believe that education is right to every student and hence should be made easy, affordable and compulsory. To achieve the same, we strive and work continuously to improve the standard of education and make sure that our students excel in every field. Where students fail to get the most basic and important knowledge through good faculty. We at Yashpalsingh Mahavidyalaya make sure that our students get the best and be the best. The infrastructure, facility and quality of education we provide is outstanding. Yashpal Singh Mahavidyalaya is situated in a very peaceful area far from the noise, enables the creation of a favourable atmosphere for serious and scholarly study. The college is run and managed by Yashpal Singh Educational & Social Trust with the sole objective to provide high quality of education to students, who in turn, will achieve extraordinary merits and attainments. It believes in overall development of the students by balancing academics, extracurricular activities, and sports in the state of art infrastructure within the campus. The college has a well-equipped building with spacious classroom, laboratories, library and other essential facilities. The college is approved by National Council for Teacher Education (NCTE). The college is co-educational and non-residential institution. The college is location at prime location of western Uttar Pradesh. This makes it easily accessible by aspiring students of Agra, Mathura and other nearby regions. Located approximately 2km from National Highway-2. Close to areas of Mainpuri, Ghiror, Aaron, Shikohabad, Sirsaganj, Barnal, Karhal, making it easy for students to have access to quality education. The environment of the college motivates student to enroll themselves and take education as a pride. The competitive environment helps to get the best out of any student making the college worth a choice. The key to better education lies in the quality of teachers a college provides to its students. 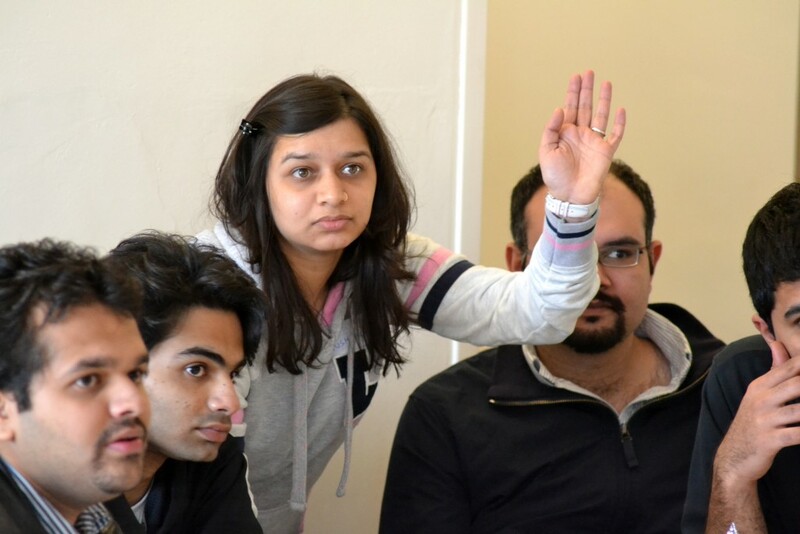 We at Yashpalsingh Mahavidyalaya make sure that our student get the most experienced faculty. The Institute is affiliated to Dr. Bheem Rao Ambedkar University which is regarded as one of the oldest university of India. The University campus stands well in the historic city of Agra. The University was founded in 1927 and has the reputation and prestige of providing excellent quality education. 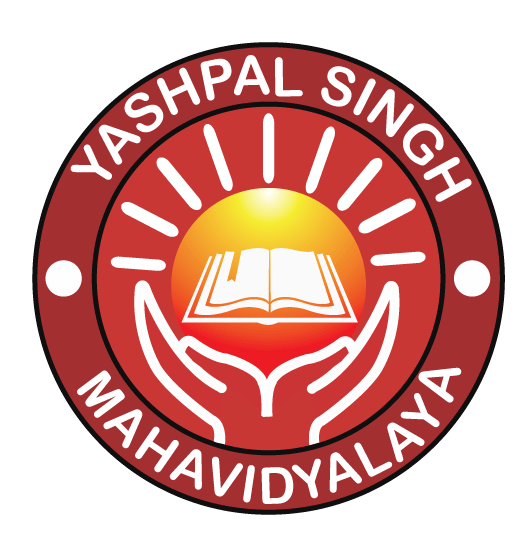 The Yashpalsingh Mahavidyalaya is affiliated to the same university. Hence a good quality check of the education and faculty.